Celebrate the holiday season with Fiber Optic Artificial Christmas Tree! It's made of High classic and Eco-friendly PVC material makes the branches look more real and more full. 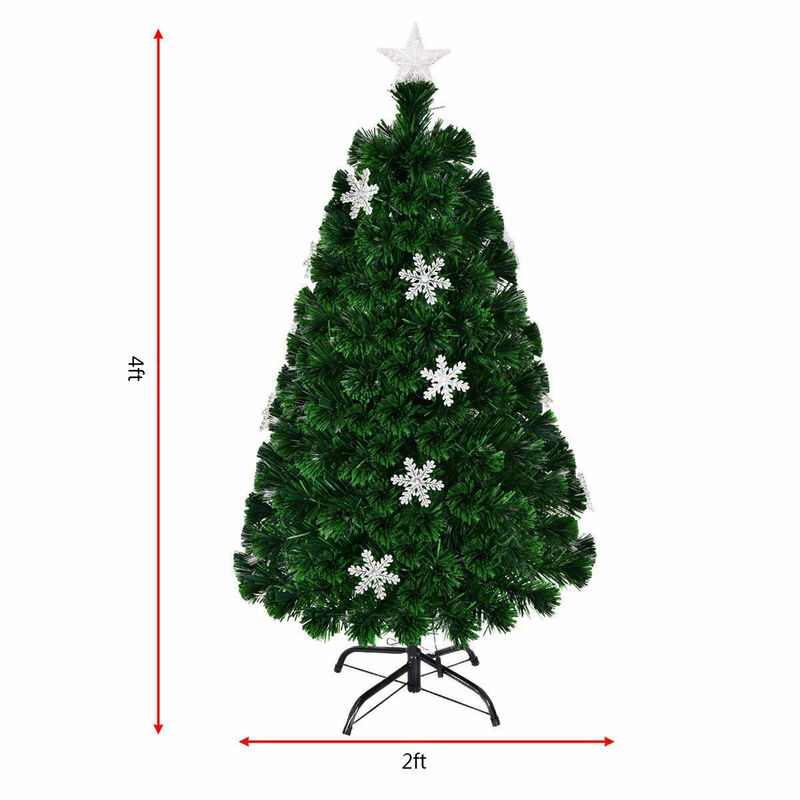 Besides, Multi color optical fiber LED lights makes your tree more shiny. Add a wonderful Christmas holiday atmosphere, take it to your home Now!